We count with a long list of ativities, students can attend after class. The island offers a vast amouunt of activities, which take place during the day and also during the famous nights in Ibiza. Some activities, or what we call experiences, are guided by our teachers. Other activities are not guided, and some are included and others are available at an extra charge. 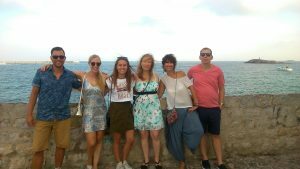 5 Experiences “Vive en Español” per Week included. afterwards to taste what you have seen. 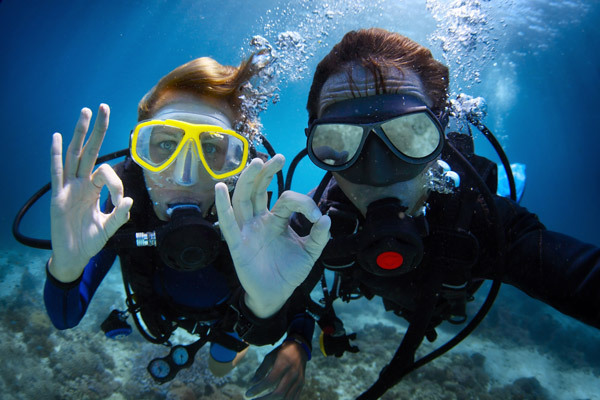 islands you can learn or master your diving skills. You can enrich your stay in Ibiza by taking some dancing lessons in one of our partner dance schools. If you like Spanish/Latin music, dancing and meeting new people this is a great opportunity. 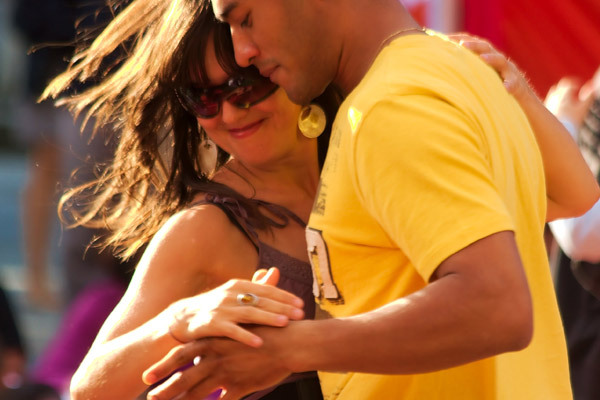 Flamenco, Sevillanas or Salsa… you choose. We will help you find the right course for you. We recommend to participate at as many activities as possible. You will get to know the island, Spanish culture and the people much more in detail. At the tourist information in Ibiza town and at our notice board for activities, you will find all the information about the current weekly experiences. There you will also find the lists to sign up and you will find out where to get information about specific and individual activities. This social programme will give you the possibility to adapt quickly to the islands lifestyle and to enjoy this unique experience. ¡Déjate llevar! ¡Que os divirtáis en Ibiza! We recommend the official website of the Ibiza tourist information.